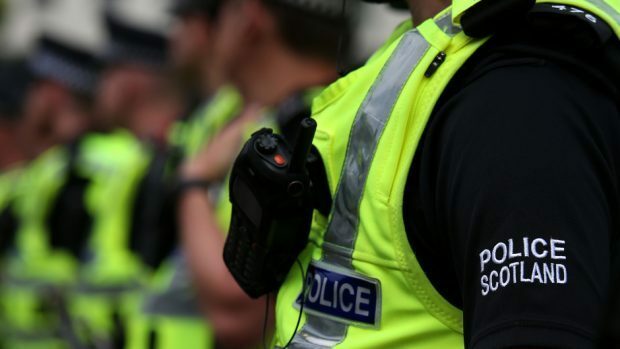 Police in Shetland are looking to trace any witnesses to a noisy disagreement that took place in the car park of 1 – 52 Sandveien, in Lerwick, in the early hours of Sunday. According to police the incident took place at around 3.30am involving a taxi driver and three people, a young man in his 20’s who police try to trace, as well as two women. The man is described as white with a Scottish accent, having short brown hair and a short beard, being of medium built and approximately 5 foot 10 tall. He is further described as having a tattoo on the right side of his neck, and wearing a black/dark grey suit and black leather shoes. Police said officer were eager to speak with the female witnesses as well as any person who might have observed the altercation. Police can be contacted on telephone 101or by attending Lerwick police station. Anonymous calls can be made to Crimestoppers on 0800 555111.